Previously, Xiaomi’s Mi line handsets were priced under 1999 yuan. But due to the increased prices of components, Xiaomi and other manufacturers had to revise their price policy. As a result, the current Mi line top-end models are priced over 1999 yuan. To win back its former popularity and the crown of the maker of the most cost-effective smartphones, the company has decided to design a new model. 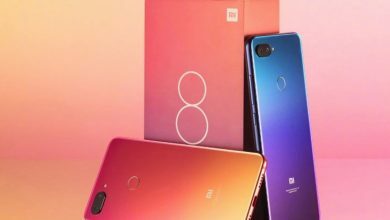 It is the Xiaomi Mi 8 Lite (aka Xiaomi Mi 8 Youth Edition). Though this handset doesn’t support the top-end Snapdragon 845 chip or the pseudo-flagship chip in face of the Snapdragon 710, what’s inside is quite sufficient to call it a super mid-range device. 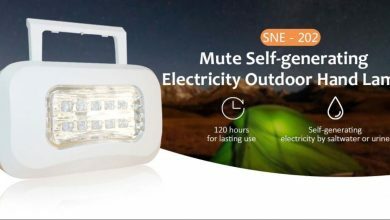 Moreover, it costs quite affordable. As for now, you can purchase it for starting at $199.99. The Xiaomi Mi 8 Lite comes with three highlights – a more trendy appearance, a close-to-flagship configuration, and a higher price-/performance ratio. This phone has been made to replace the current super mid-range smartphone of the company, the Mi 6X. 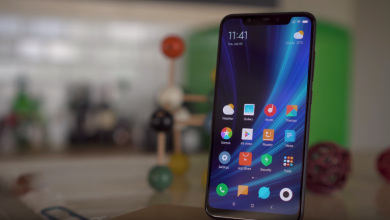 But on the other hand, the Xiaomi MI 8 Lite is comparable to devices such as the iPhone XR. Not in vain, the company compared this handset with the cheapest iPhone. The latter has a 35.2mm bangs area, while the Xiaomi Mi 8 Lite’s notch part is 19.4mm. At the same time, the frame is narrower, only 1.95mm, and the body is slimmer, 7.5mm. 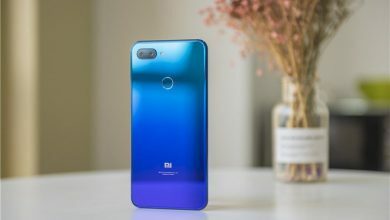 However, the biggest selling point of the Xiaomi Mi 8 Lite is considered to be the mirror glass back, which has been used in a Mi phone for the first time. There are three color options of Dream Blue, Twilight Gold, and deep gray (monotone). The most attractive version is the Twilight Gold, the design of which is inspired by the works of an impressionist, Claude Monet. The Mi 8 Lite uses the same vacuum nano-sputtering process as the flagship phones such as the Huawei P20. It produces a mirror effect on the glass. The next selling point of the Xiaomi Mi 8 Lite is the 24MP IMX576 sensor placed in the front. It supports various AI options such as AI portrait mode, AI scene camera, AI makeup beauty, AI video beauty, and automatic HDR. As for the rest of core features, we can mention the 6.26-inch full-screen, a Snapdragon 660 AIE processor, 3350mAh battery supporting QC3.0 fast charging, and a 12MP rear camera (1.4-micron pixel size, dual-core focus, f/1.9 aperture), which is accompanied by a 5MP secondary sensor. The latter is identical to the original Mi 8. It has a 12-to-0 advantage for the Huawei P20 in the AI scene recognition. Of course, this handset supports Xiao AI voice assistant.